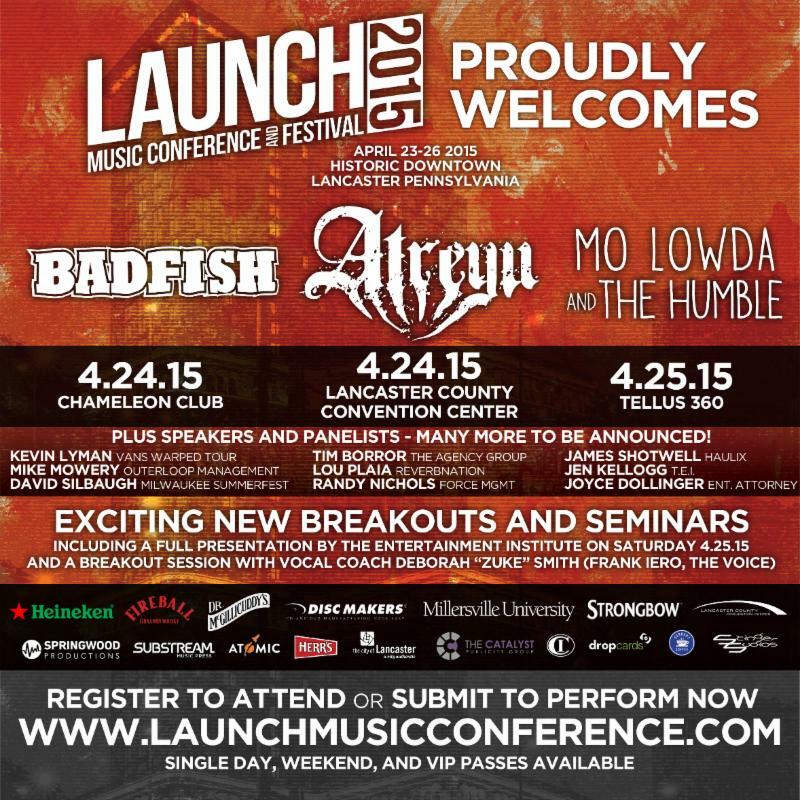 ‘Launch Music Conference’ Announces First Round Of Panelists & Artists — Details Here! 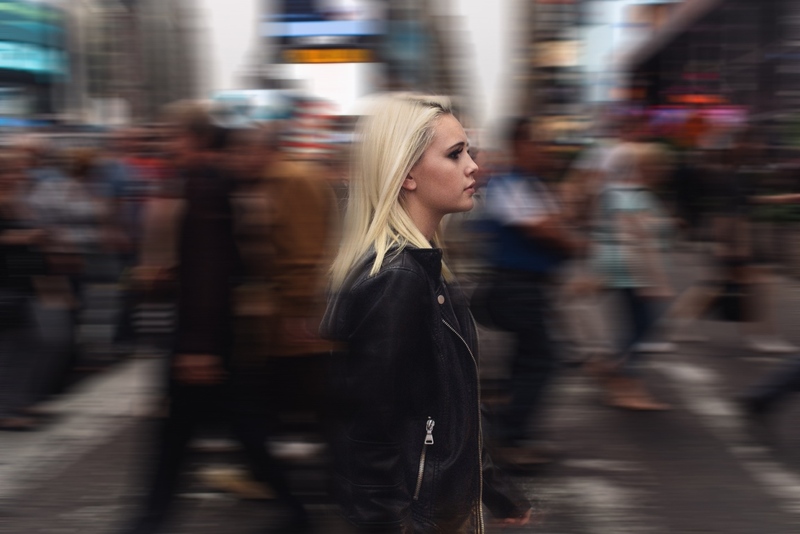 Today, Launch Music Conference is thrilled to announce their first wave of panelists, artists and seminars including: Kevin Lyman (Vans Warped Tour), Mike Mowry (Outerloop Management), David Silbaugh (Milwaukee Summerfest), Tim Borror (The Agency Group), Lou Plaia (Reverbnation), Randy Nichols (Force MGMT), James Shotwell (Haulix), Jen Kellogg (T.E.I), Joyce Dollinger (Ent. Attorney) with performances by Badfish, Atreyu, and Mo Lowda and The Humble and breakout session with Vocal Coach Deborah “Zuke” Smith (Frank Iero, The Voice). 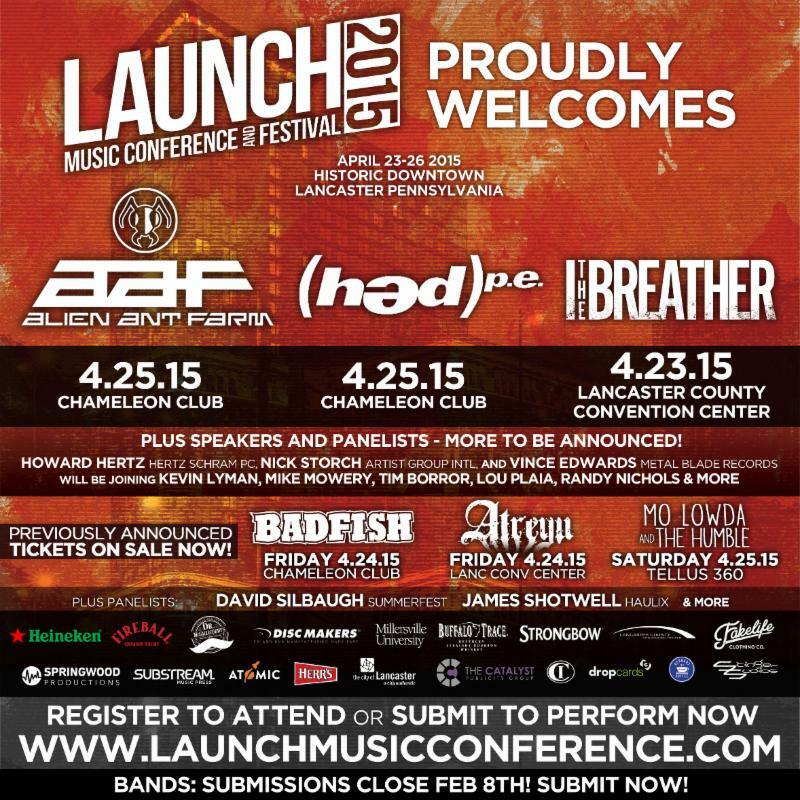 Artists and attendees can purchase weekend badges at LaunchMusicConference.com!